A long-awaited review into ‘Uber style’ employment could spell big changes to your employment status, rights and entitlements. Daniel Rawcliffe from Paul Crowley & Co’s employment law department outlines the impending changes. A series of proposals to ensure all work is ‘fair and decent’ has been unveiled amid concerns about the practices of companies operating in the so-called ‘gig economy’. It’s estimated that 1.3 million people work in this part of the economy, for companies such as Uber and Deliveroo. Employment status for those in the gig economy has been questioned a number of times in the courts. Last year, an employment tribunal ruled that Uber drivers can be classed as workers and are not self-employed, therefore are entitled to holiday and sick pay. Following the Taylor Review, the government are studying the new recommendations and will respond in detail later this year. A new category of worker called ‘dependent contractor’ could be created to bolster rights to sick and holiday pay. Workers could be given the right to request fixed hours and permanent contracts. A ‘two-way flexibility on pay’ could be introduced, with companies having to pay minimum wage in exchange for a contractor working busy periods. A move away from the ‘cash-in-hand’ payments to tradesman. All casual workers must be given a full list of their rights on day 1 of employment. If you are unsure of your employment rights or worried you aren’t receiving your fair terms and conditions of employment, then Paul Crowley & Co can help. Our Employment Law Solicitor can help you with a full range of Employment Law advice and HR advice including the drafting of Contracts of Employment, Disciplinary, Grievance and Appeals Procedures together with Contractual Disputes. 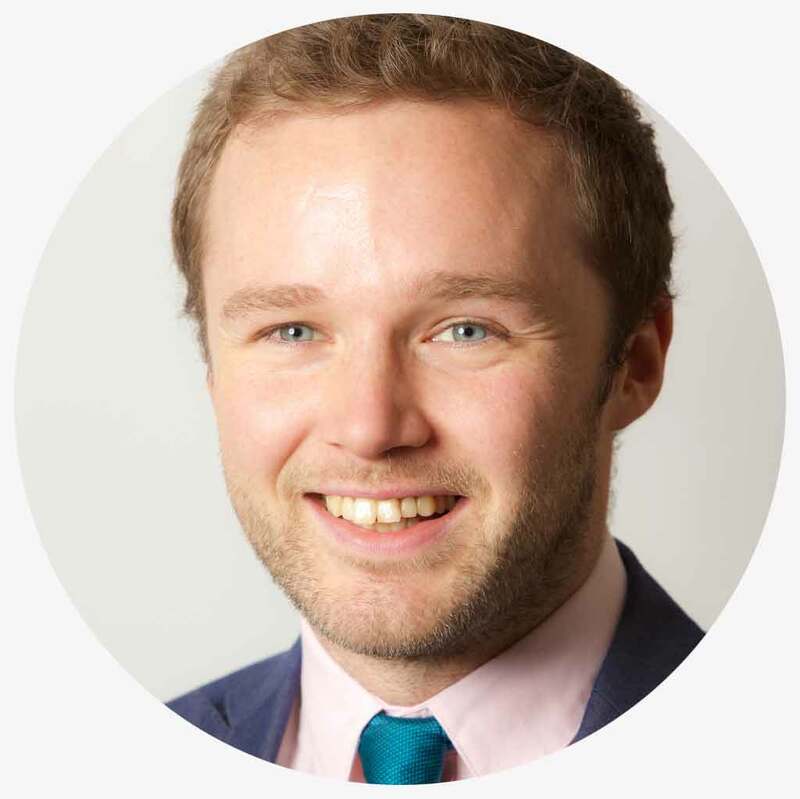 If you have a enquiry in relation to Employment Law and require expert legal advice, then contact our employment law solicitor Daniel Rawcliffe now on 0151 264 7363 or email us.